Whether you're beginner or advanced, our barbell club is about getting you introduced to barbell movements like the squat, deadlift, push press and even cleans! With a maximum of 6 people in a class, we'll make sure you're always progressing. All our classes are tailor made and programmed by our team of training specialists to ensure you push yourself in every class no matter whether you're beginner or advanced with our special level 1/2/3 programme. 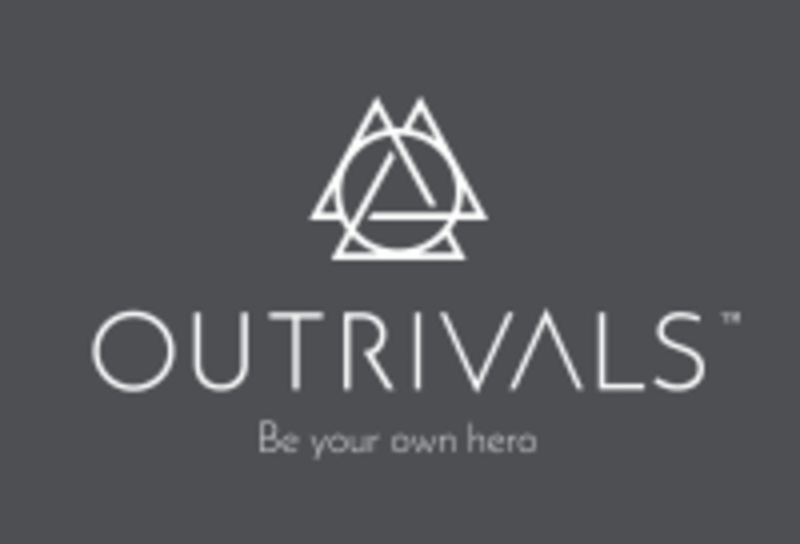 Technique and form is one of our top priorities at Outrivals and keeping in like with our small group classes, you'll be sure to walk away feeling like you've just had a personal training session. All classes are 45 minutes. Please note we have a 10mins max late period. Anyone who shows up after this time will not be able to attend, this is because the class will already be warmed up and the program will already be explained. See you soon! There are no upcoming “BARBELL CLUB (MEN + WOMENS)” classes on this day. It's a no frills kind of gym but the class was great. Hannah knew what she was talking about and was spot on with form. A fun class, I'll be back! Pretty good class, wished it was longer. No free smoothie though! All round amazing. Really friendly staff and coaches, facilities are well-maintained. Changing rooms for girls literally have everything you need (even dry shampoo!!). The class itself is as described - 6 people, lots of attention and technique critiquing and encouragement. MUST try this class if you haven’t already. Really great introduction to barbells with Josh. Adapts everything to suit your level and makes sure your form is right. A tough workout but great fun. Great class and Jamie is a really good instructor! Thank you Hannah for a great class. You were so encouraging even though I literally had the lightest weights of everything!